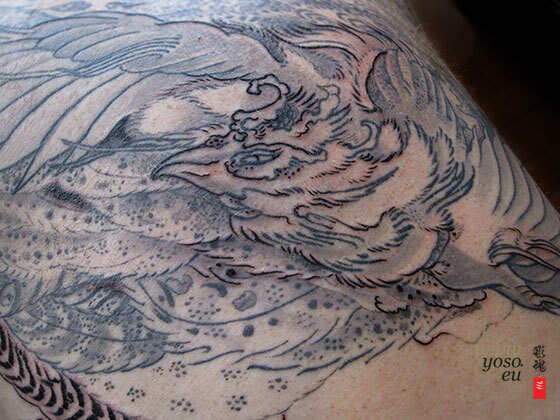 Phoenix Back Piece in Progress! Enjoy! Y.